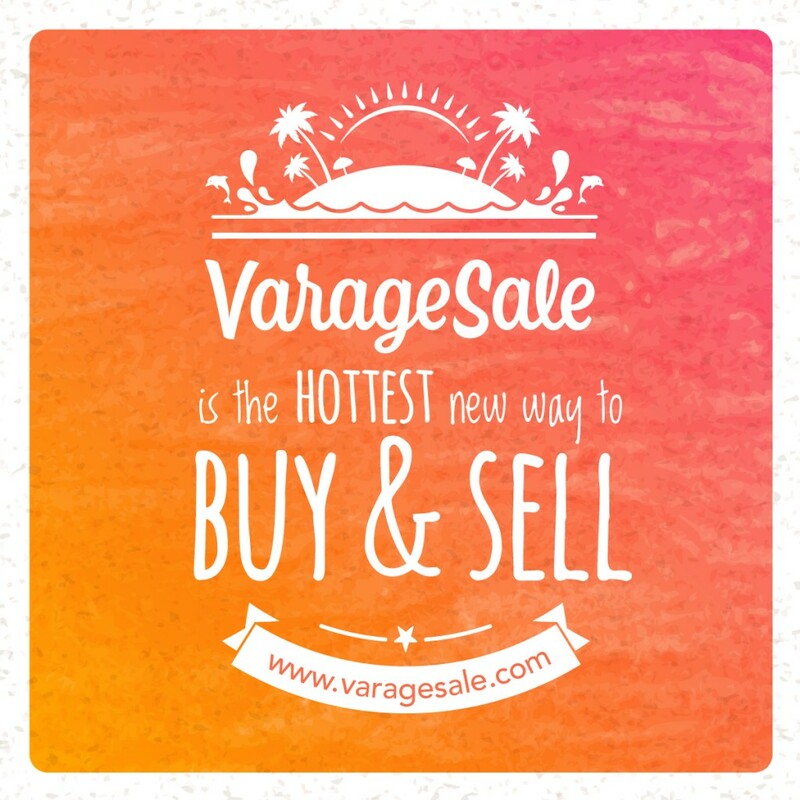 This online marketplace is the Mecca of places to sell your stuff for quick cash. Create an eBay account and list away. Don’t forget to take into account postage fees when computing your income. Amazon is a great place for more than just books. You can sell all kinds of things lying around the house. Do you have a lot of stuff? Consider becoming an Amazon seller. 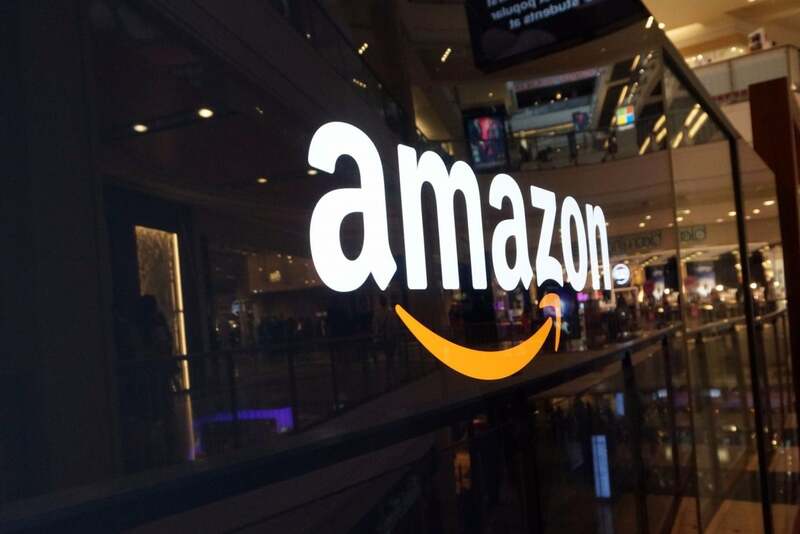 Ship all your goods to Amazon FBA’s team and they will do the shipping for you. Win-win situation! Craigslist is great for all kinds of gems and you’ll be surprised at how quickly you’ll get contacted by buyers. It’s a must-try. Letgo is a local-based app for your community. Through this app, you can meet buyers face to face and complete the sale. 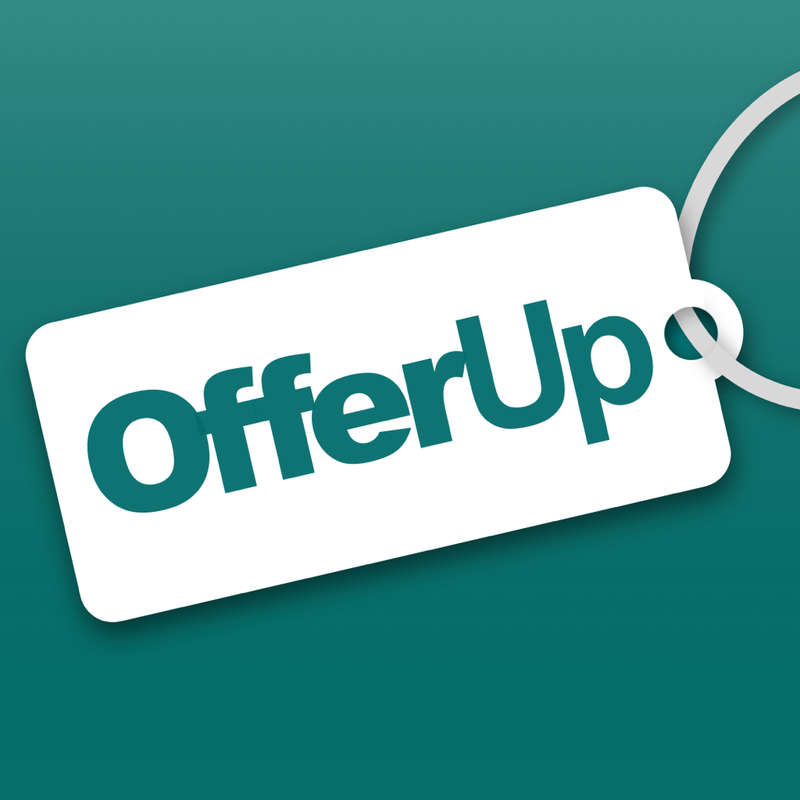 Similar to the previous app, Offerup is also community-based. This makes it easy to connect and complete a sale. Connect your Facebook account to this app and you’re ready to go with selling your goods. It seems as if everyone is on FB, so why not take advantage of it? Search for local buy-sell groups on social media where you can easily unload your stuff. Post your pre-loved stuff for sale on your profile. Since this app relies on images, you need to take high-quality photos of the things you are selling. This is a fun and convenient way to sell your pre-loved fashion items. This is the place to sell your cell phone, tablet, or other accepted electronic devices. There you have it! Ten online platforms to sell your stuff for a quick buck. Do you have other virtual marketplaces and apps to recommend? Share them in the comments below.